Scannán, a thuill moladh na léirmheastóirí, faoi stiúir Pat Collins a thabharfaidh léargas ar shaol Joe Éinniú as Carna, Co. na Gaillimhe, duine na hamhránaithe ab fhearr riamh i dtraidisiún na hamhránaíochta ar an sean-nós in Éirinn. Tabharfar cuntas ar Joe Éinniú agus an turas a rinne sé as Conamara go Glaschú ar dtús agus ansin go Nua-Eabhrac agus an tionchar a bhí aige ar a shaol pearsanta. 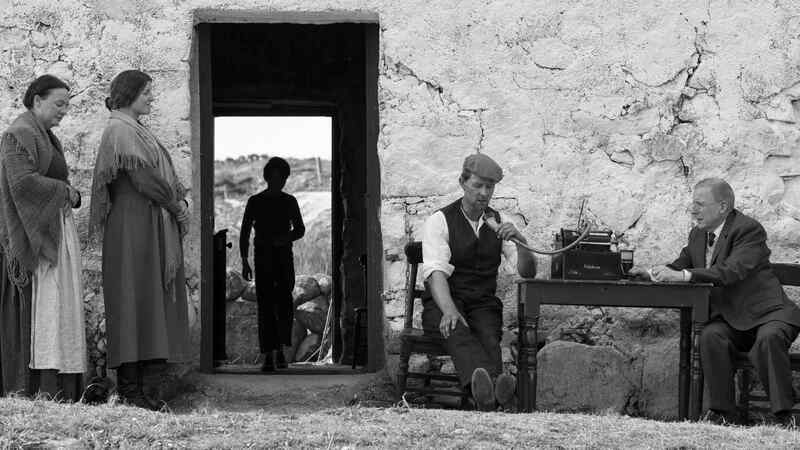 A critically acclaimed, lyrical and unconventional account of the life of the complex and enigmatic Joe Heaney, one of the greats of traditional sean-nós singing directed by Pat Collins. Cuirfear na páistí is barrúla, is caintí agus is cumasaí sa tír in bhur láthair gach Domhnach as seo go ceann 12 seachtain. Buailfidh na láithreoirí Eibhlín Ní Chonghaile agus Stiofán Ó Fearail le daltaí scoile as scoileanna éagsúla timpeall na tíre chomh maith le hamhrán a chasadh i nGaeilge in éineacht le banna ceoil an tí, Seo Linn. 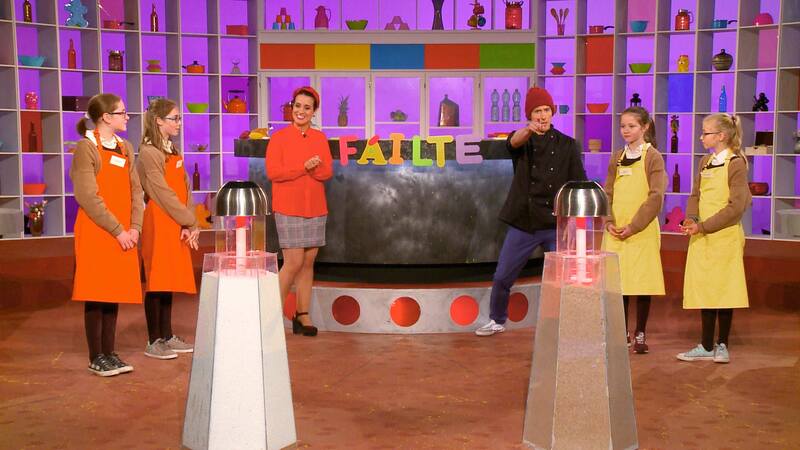 A show which puts the funniest, most talkative and capable kids on our screens for twelve weeks. 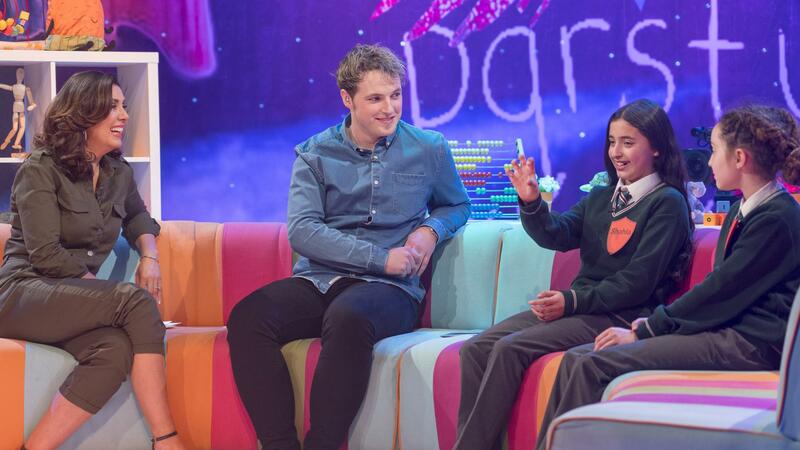 Presenters Eibhlín Ní Chonghaile and Stiofán Ó Fearail, meet with pupils from various schools around the country and they’ll sing a well known song that has been translated to Irish. 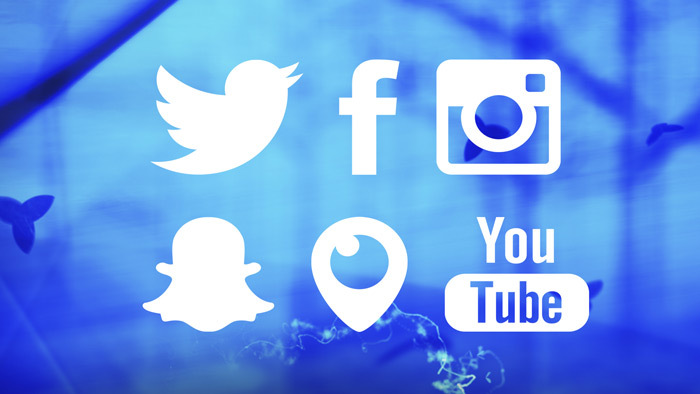 Fadscannán faisnéise / drámaíochta faoi cheann de na cásanna dúnmharuithe is iomráití in Éirinn – dúnmharú ar chúigear de aon teaghlach amháin i Mám Trasna i gCo. Mhaigh Eo in 1882. Ghníomhaigh dlí Shasana go pras ach ba é a thoradh gur ciontaíodh agus gur crochadh daoine san éagóir bunaithe ar fhianaise bhréige, ar bhrathadóirí agus ar bhreabaireacht. 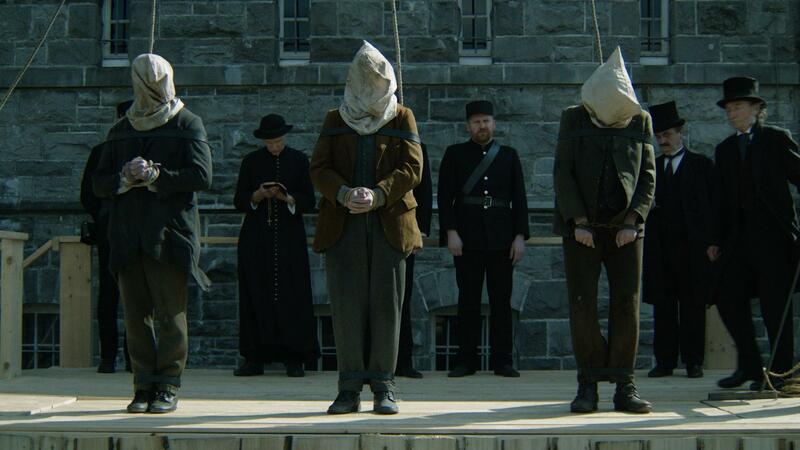 A feature length docu-drama centred on an infamous event in Irish history, the brutal slaying in 1882 of a family of five in the remote village of Mám Trasna in the west of Ireland. Sa Téalainn a bheidh an láithreoir aimsire Mairéad Ní Chuaig agus an t-iriseoir Tomaí Ó Conghaile sa tsraith seo de Woofáil. Is i bhfad ón stiúideo a bheidh siad agus is iomaí eachtra a bhainfidh dóibh ar a n-aistear ag fánaíocht trasna na tíre. WWOOFáil Thailand follows weather presenter Mairéad Ní Chuaig and journalist Tomaí Ó Conghaile on their road trip across Thailand. Stepping out of the studio and into the world of organic farming, ready to get their hands dirty in search of new adventures. Ag casadh na mílaoise, bheartaigh Noel Hill a chlann a bhogadh siar go Conamara ó Bhaile Átha Cliath agus é ag ceapadh gur saol idéalach Gaelach a bheadh aige ann. 8 mbliana níos déanaí, ionsaíodh go dona é agus fágadh ar leaba a bháis é gan aithne, gan urlabhra. 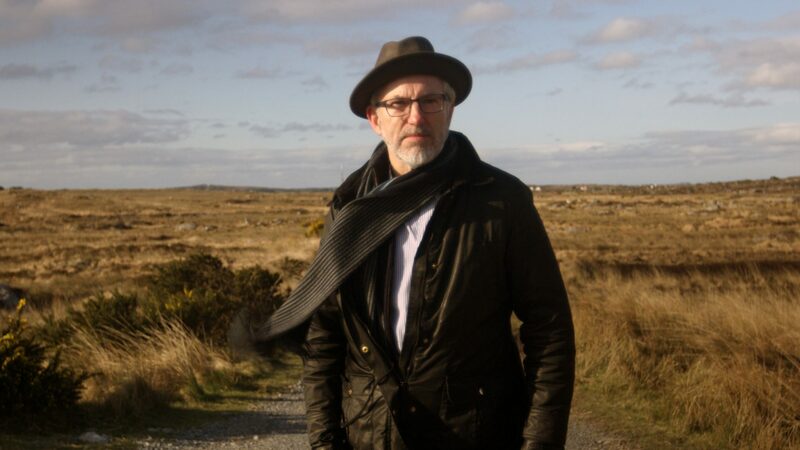 A searing portrait of one of Ireland’s most renowned traditional musicians – concertina player Noel Hill, as he recovers from a serious assault which left him a battered shadow of his former self. Bhíodh madraí inár compánaigh dílis ar feadh na céadta. Sa sraith seo faighimid léargas ar scéalta madraí dúchasaigh na hÉireann le himeacht ama. Trí úsáid a bhaint as cartlann agus athcruthaithe dramatúla, foghlaimíonn muid conas agus cén fáth a póraíodh iad. Dogs have been our loyal companions for centuries. 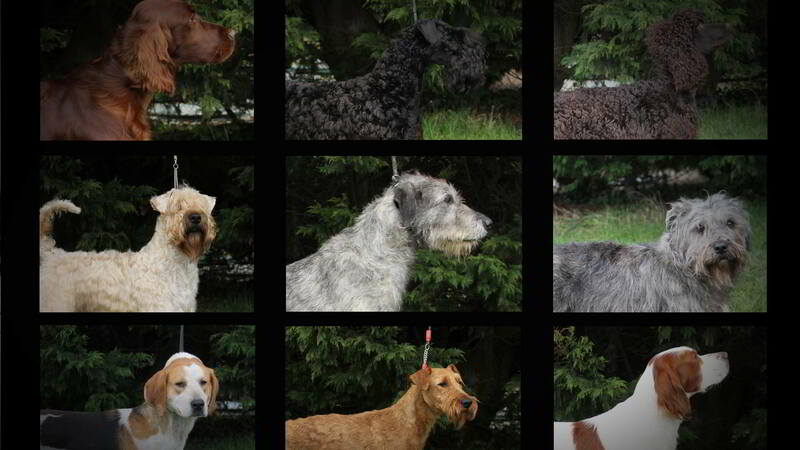 In this series we discover the stories of native Irish dog breeds over time. Through archive and dramatic reconstructions we discover how and why they were bred. 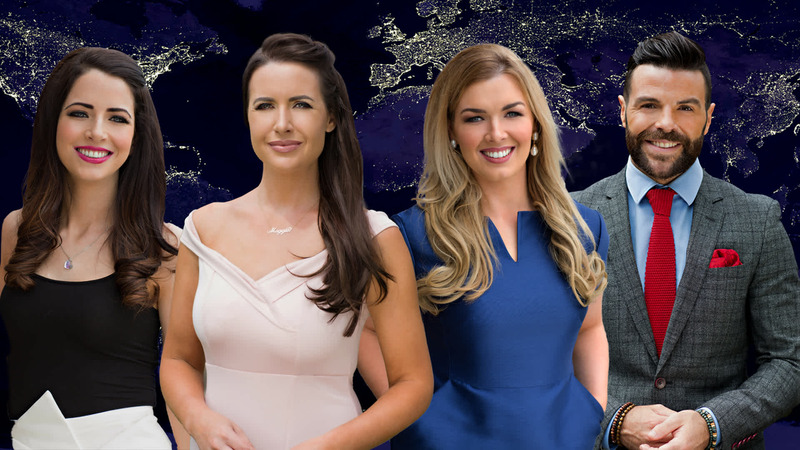 An tú an chéad Láithreoir Aimsire eile ar TG4? Tá TG4 ag cuir painéal láithreoirí Aimsire le chéile le obair shealadach a dheanamh ó am go chéile. I measc na ndualgaisí, beidh ullmhú agus láithriú míreanna láithreachais agus aimsire laethúil; scripteanna le dréachtú agus le guthú do bhlaisíní TG4 agus freastal ar ardáin shóisialta TG4. D’fheadfaí freisin a bheith ag ionadaíocht ó am go chéile thar cheann TG4 ag ócáidí phoiblí.